We are sad to report the body of Michael Watley has been recovered. Please keep Michael’s family and friends in your thoughts and prayers. 02/18/12 — The search for Michael Watley will be resumed on February 19, 2012. 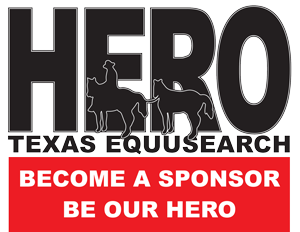 The search will begn at 9:00 a.m., and the Command Center will be located at The Charlotte Howell Community Center, 2500 Frick Road, Houston, Texas 77038. We need ATVs and foot searchers. Please bring rubber boots if you have them. Also, please bring your own snacks and water. Your Search Coordinator will be Ken DeFoor, and he can be reached (713) 202-3404. Thank you so much. 02/18/12 — The search for Michael Watley has been activated. The search will begin at 10:00 a.m., and the Command Center will be located at 1300 West Mount Houston, Houston, Texas 77038. We need ATVs and foot searchers. Please dress for the inclement weather, and bring rubber boots if you have them. Also, please bring your own snacks and water. Your Search Coordinator will be Ken DeFoor, and he can be reached (713) 202-3404. Thank you so much. 02/17/12 — Michael Watley, age 25, was last seen on Tuesday, February 14, 2012 in the area of Angie Drive in Houston, TX. It is not known what Michael was last seen wearing. 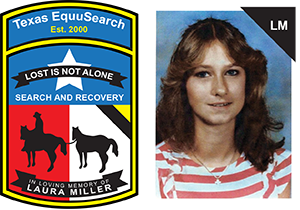 Please call the Harris County Sheriff’s Office at (713) 967-5810 or Texas EquuSearch at (281) 309-9500 if you have any information.